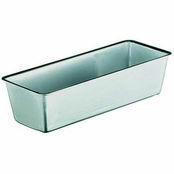 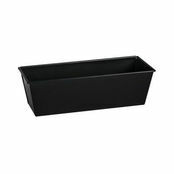 Fisko Nonstick Loaf Pan 75mm is also available in the following variations of colour or size. 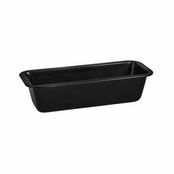 Below are other products that are similar to Fisko Nonstick Loaf Pan 75mm. 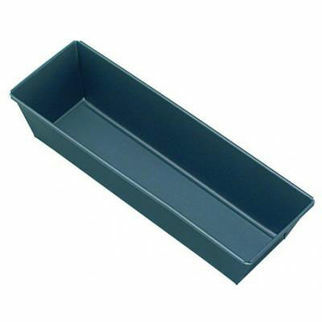 Fisko non-stick loaf pans are available in three sizes from 25mm long to 350mm long. These non stick loaf pans from Fisko are available in three size options and are ideal for many catering applications. 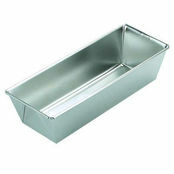 Easy to clean these non stick loaf pans are a must in the kitchen and are economically priced.